Inviting all light workers, pilgrims and seekers to join me in July for an exceptional sacred journey! This sacred journey may be a life changing experience for you and is open to both men and women in good enough health to climb some sacred sites as well as who can participate in a fair amount of walking each day. 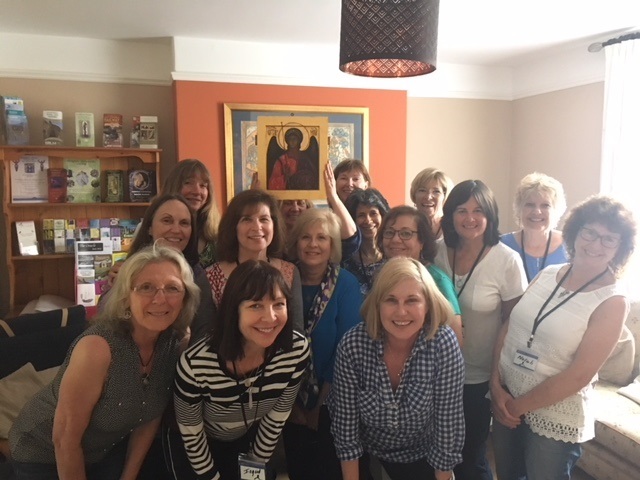 Many individuals who experienced my retreat this past June considered it a very important spiritual mission for healing our planet during this time of Ascension, in addition to healing and expanding aspects of themselves. This journey is open to individuals of all skill levels–advanced alchemists as well as those with little energy experience. 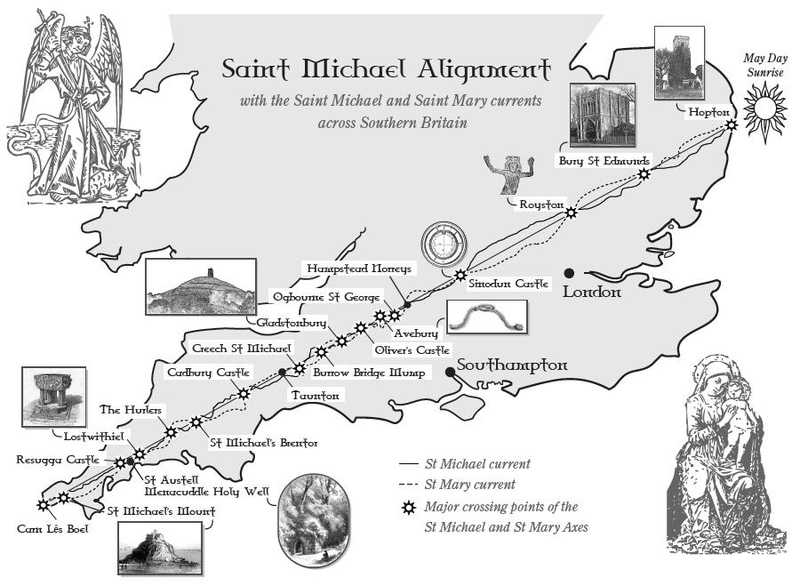 We will be spending time in two main areas in the, Glastonbury and Penzance in Cornwall (UK / England), to visit the castle of beloved Saint Michael, where it is said that the angel appeared to a fisherman who was lost near 494 AD to help guide him to safety; along with other stops on the way, including to Land’s End where the Michael and Mary lei lines merge and extend into the sea. 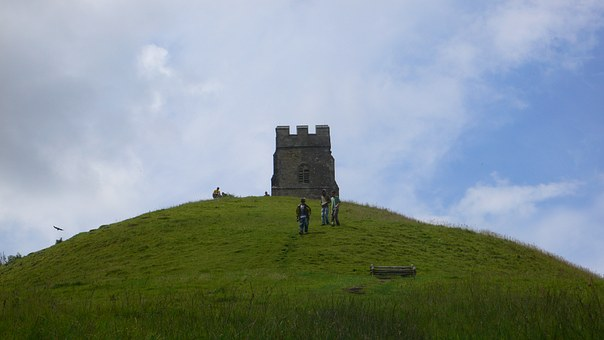 The town of Glastonbury is overlooked by Glastonbury Tor and both were once an island, Avalon, joined to the mainland by a narrow peninsular and surrounded by tidal marshes, now the Somerset Levels. It has been a sacred site since the Megalithic period, 4-5000 years ago, was the site of the largest medieval abbey in England. Legend suggests that Jesus and Joseph of Arimathea visited, and that King Arthur and Guinevere were buried here. During our visit to one of the sacred thorn trees, the tree spoke to me telepathically during our June 2018 sacred journey and invited our group over. Once there, many of the Ascended Masters, including Jesus, etherally appeared and anointed us–a very moving and humbling experience! 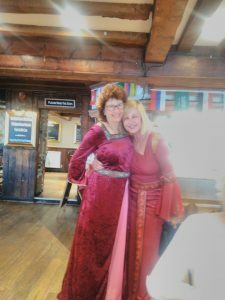 The dates for your sacred journey, pilgrimage to Avalon, including Glastonbury and Penzance England will be October 7-14, 2018. Our retreat will begin October 8th, 2018. Your responsibility will be other meals beside breakfast, your travel expenses reaching our Glastonbury B & B from London or whatever other arrival port you choose, any optional evening excursions, private sessions with Kelly, group lecture night and other incidentals. Many people having recently returned from a previous sacred journey call this trip a life changing pilgrimage, a journey to expand by creating new friendships, along with it being a spiritual mission for our planet during this important time in our global Ascension. Oct 7th: ARRIVAL Recommended early arrival at our B & B in Glastonbury, England. Later, prepare for an early evening introductory meeting at guest house to talk about the Line, its significance and story and how we may work with the energy of the line. Oct 8/Day 1: First day of our actual tour. 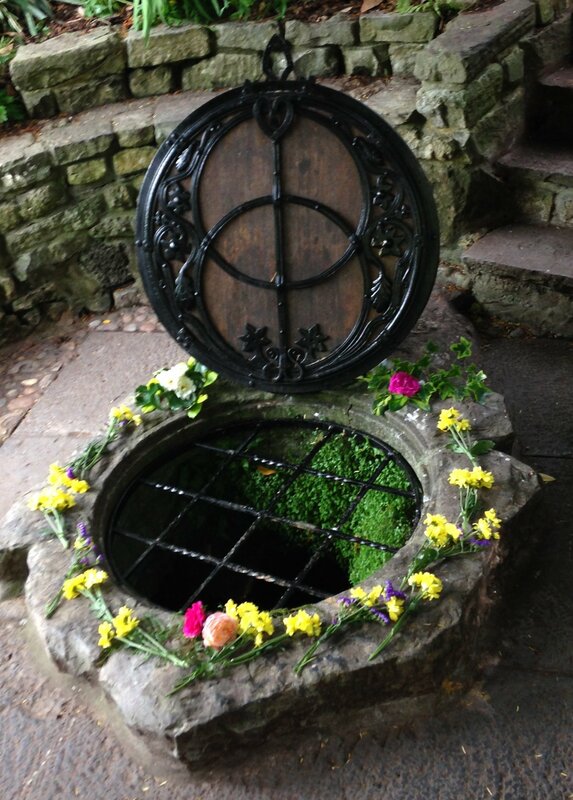 A visit to the main Glastonbury places associated with the Line, including Glastonbury Abbey ruins, Glastonbury Tor, The Chalice Well and The White Spring. Overnight in Glastonbury at our same B & B.
Oct. 9/Day 2: An early departure for a public visit to Stonehenge and its visitor centre. After this drive to Avebury Stone Circle. Rest of day exploring the Stone Circle itself. Late afternoon return to Glastonbury to dine and process the energies. Group sharing of the day’s events. 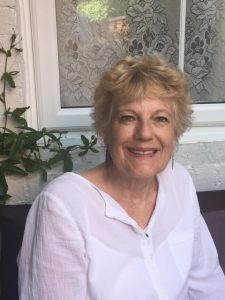 CHANNELING OF THE MASTERS, PLEIADIANS AND COUNCIL OF NINE-TWELVE with KELLY HAMPTON on where we are on the Ascension timeline. Approx time is 7-8:30 pm. Advance registration or the night of. Additional fee for the optional workshop. 11th/Day 4: No touring. Sometime during this day we will gather for a group meditation or sharing. A day set aside to process the energies experienced, to shop, reflect, sleep in 🙂 and arrange private sessions with Kelly. 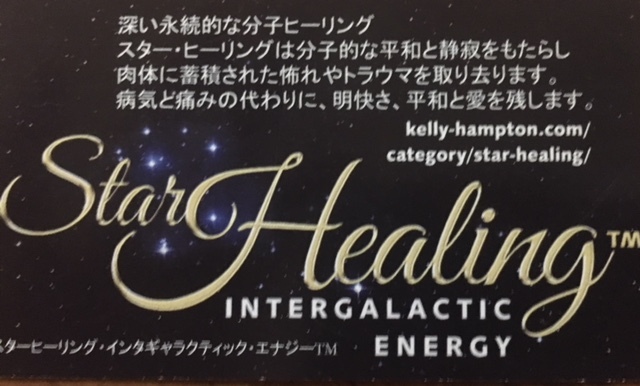 Once your registration is received, you will be sent a schedule and pricing of the optional private sessions with Kelly. 14th/Day 7: An early departure heading east through the counties of Cornwall, Devon and Somerset. We will re-visit the Line at Lydford Gorge, in Devon, an enchanting place, famous for its Devils Cauldron, and the White Lady waterfall. We will end this day by returning to the same Glastonbury guest house in early evening. Some will choose to extend their accommodations, others may depart for home or choose to extend their stay in the UK. What is included in your sacred journey to Avalon? 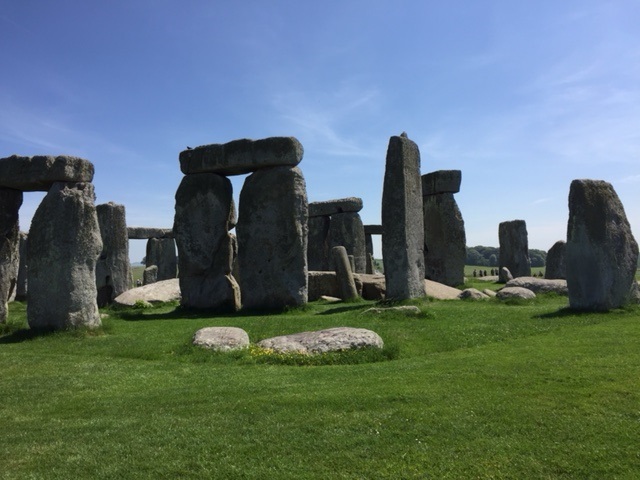 Your fee includes an experienced local tour guide, van transportation each day, room accommodations in Glastonbury and Penzance, which includes breakfast, access to all sites visited as well as guidance by Kelly Hampton. Private sessions will be available and are arranged outside of your tour price. Your responsibilities will be meals other than breakfast, your travel expenses reaching our Glastonbury B & B from London or whatever other arrival port you choose, any optional evening excursions and other incidentals. Plan on making new intimates friendships and sharing the sacred energies of Mother Earth and all who inhabit her. *Please be sure that you have the funds and the time to attend. Workshops are non-refundable and non-transferable for any and all reasons. Content to all materials downloaded, belong to Kelly Hampton and may not be distributed in any manner other than for personal and private use. Our group will be limited to 15 to help ensure a personal and intensive sacred journey. Afterwards, you will be invited to remain connected to our tribe through a closed FB page. SIGN UP TODAY to avoid disappointment! You will be notified via email once our sacred journey is filled. Look for additional information in upcoming newsletters or email my office: kelly@kelly-hampton.com. to take advance of the early bird pricing. or by snail mailing a check or money order within the USA. with the balance due 45 days thereafter or no later than Oct 1, 2018. “I loved the variety and number of sites we visited, tuning into the energies in each place.”–Pat T.
“Everything was my favorite! The synchronicity and magic of the group, how divinely supported we were. Glastonbury Abbey brought teas of joy. I felt like I had returned home. Theo the Giant playing with me.” –Wendy L.
“The teachings and channelings Kelly shared from Archangel Michael, Jesus, The Council of 9-12 and others. Meeting and spending time with everyone. 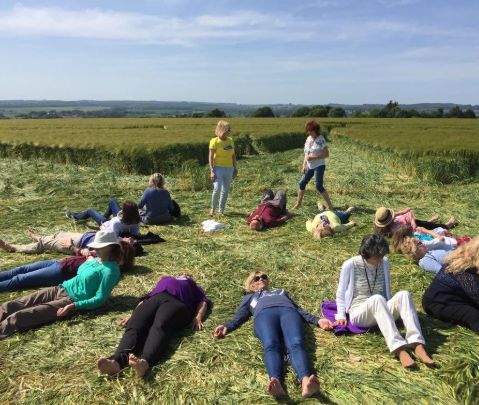 The work we did at St. Michael’s Mount and the surprise of the crop circle.”–Jean H.
“Every moment was truly a huge gift!”–Susan C.
“The Abbey in Glastonbury was one of my favorite experiences. I was also in awe of the beauty of Mother Earth at Lands EndI learned from this journey that people have so much more depth than you can possibly know if you don’t spend time with them. I’ve learned that women are so courageous and resilient in their personal journeys through life. I’ve learned that every person has something to teach us.Thank you Kelly for sharing your gifts with us and for just being you. 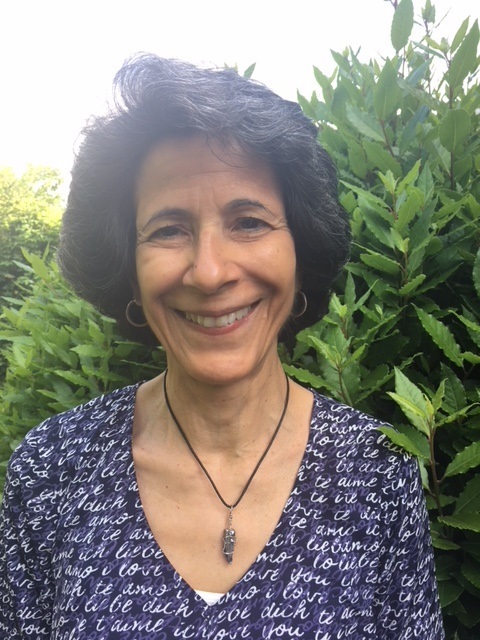 I would do it again with you!”–Ingrid R.
“With this sacred journey, I hoped to discover how I can offer more and see the divine in others and contribute to heal our world. Thank you so much for all the invaluable offerings!”–Susan C.
“Everything was my favorite! The synchronicity and magic of the group, how divinely supported we were. Glastonbury Abbey brought tears of joy. I felt like I had returned home. Theo the Giant playing with me.” –Wendy L.
“The teachings and channelings Kelly shared from Archangel Michael, Jesus, The Council of 9-12 and others. 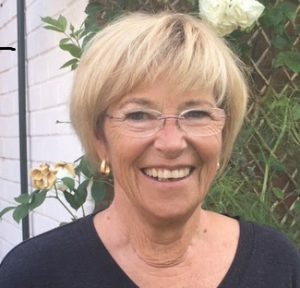 Meeting and spending time with everyone.”–Jean H.